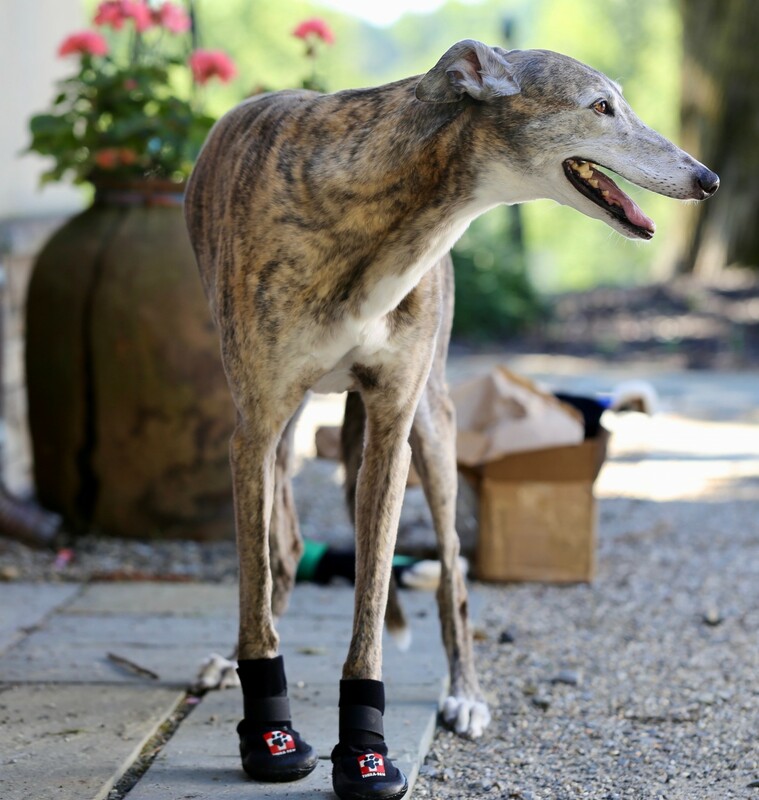 Thera-Paw boots are designed to provide a snug fit throughout the paw and wrist or ankle. Please follow the sizing instructions below to determine the best fit for your dog. Keep in mind that we can modify our Thera-Paw boots if needed, to provide a custom fit for your dog.